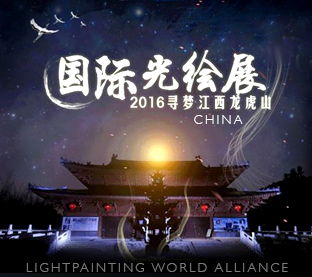 Thank you Sergey Churking for inviting us to take part in this great exhibition. 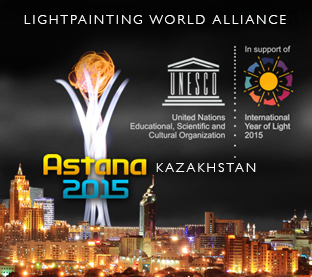 Thank you Sergey Churking for inviting us to take part in this great exhibition. 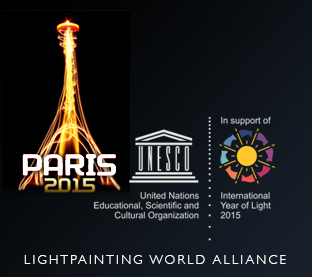 LPWA exhibition “Light Painted World”, dedicated to UNESCO’s International Year Of Light 2015. 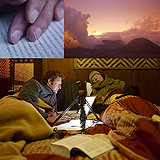 380 images from 117 artists from all around the globe. 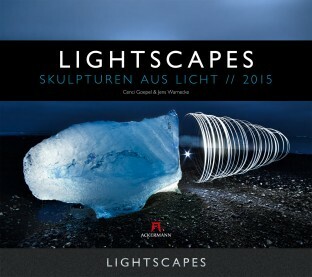 LIGHTSCAPES - Skulpturen aus Licht. Thank you very much to the folks at Ackermann Kunstverlag, who did a great job in creative design and fine art printing! 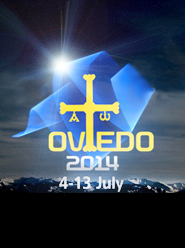 For further information and ordering visite here. 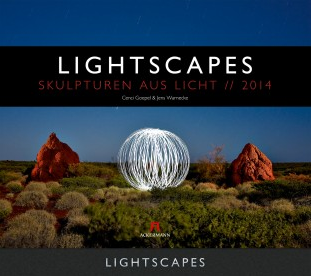 We have a beautifully crafted calendar out in 2014: LIGHTSCAPES - Skulpturen aus Licht. Lighten UP - Lift your senses from the darkness of winter and celebrate the beauty of light. Light graffiti, light sculptures, light bombing, special installations and large scale projection events in the heart of Southampton. 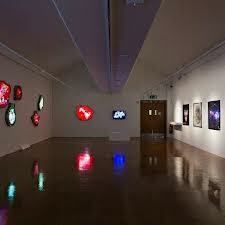 Lighten UP is an exploration of light art in its contemporary forms, from urban light graffiti and light bombing through to site-specific installations and light sculptures. 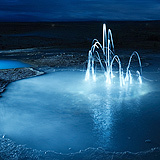 Iceland has always been on the top of our travel destination list. When we finally got around to visiting, the time flew by and before we knew it our first visit was over. It is a place of velvet-rough stones, cool glaciers, crashing waterfalls, hot spring and the most beautiful light in the world that shines in the day...and the night too. This will not be our last trip to the island in the middle of the Atlantic. When Lance invited us as guest writers in his book covering the theme of light painting, we didn't hesitate to excitedly agree. The book gives a phenomenal overview of this art, from the historical beginning in the early 1900's to the digital technological time of our day. 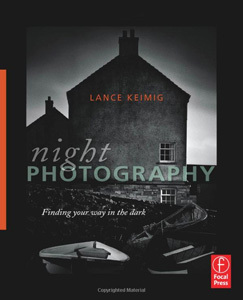 It is a must read for everyone interested in low-light photography. This last winter we finally escaped Germany's cold winters; instead we were sweating in the Australian heat and Indonesia rather than freezing our butts off. We came back with a load of pictures. On Java, we got to sneak a peek into the "Gunung Bromo" volcano. On the way up, someone gave us a piece of advice; "Don't fall in!" he said. As we stood on the rim of the crater, we found ourselves face-to-face with the volcano's sulfurous guts. We couldn't help but both think and hope that the bubbling insides wouldn't gush out. People continue to ask us where they can buy our pictures. We are happy to announce, that a select choice are now available at GEO-Gallery and at LUMAS. Oh, and one more thing about light...our flashlights are now being charged from recently installed solar panels on our roof. Thank you sun! We had the privilege to work on a culture project in Western Australia. We were chosen to capture the beautiful essence of the land that would be used as a representative of Australia in magazines and other types of cultural avenues. It's so rare to have these kinds of opportunities. We are grateful to Browyn Rogers from The Globe, the campaign is gorgeous! . Ice is a very special material. Sometimes it glows like polished glass, sometimes it`s greenish and opaque. We are very much taken by its ever changing appearance. What happens if you shine a lamp into the ice? That is something we are trying to figure out during the next couple of weeks in Greenland. Vast plains filled with dry bushes and a strong wind that fans the flames. If there is smoke on the horizon everyone is on high alert. "Better go to the fire than wait until the fire gets to you!" the farmers use to say. So everyone who owns a tractor is rushing to the scene. Also bulldozers and dredges come in handy to cut a swath through the Pampa.